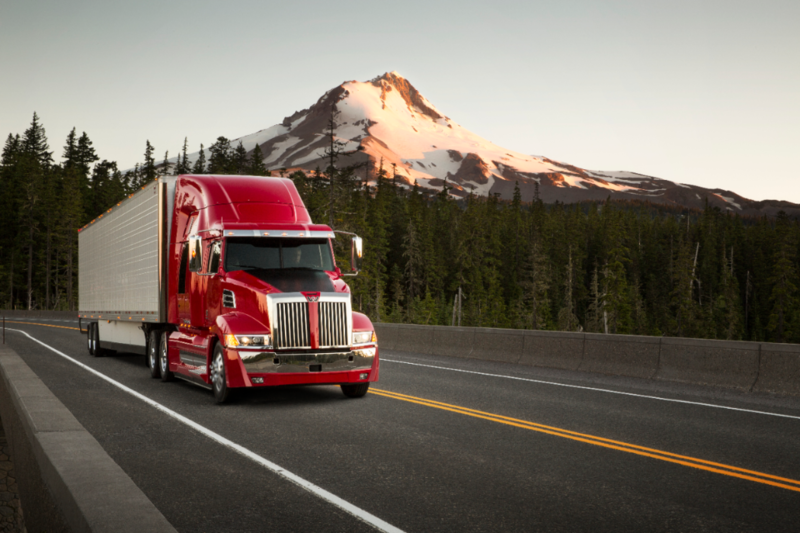 PORTLAND, Ore. – (May 24, 2018) – Current members of the Owner-Operator Independent Drivers Association (OOIDA) can receive rebates on qualifying new Western Star truck models. 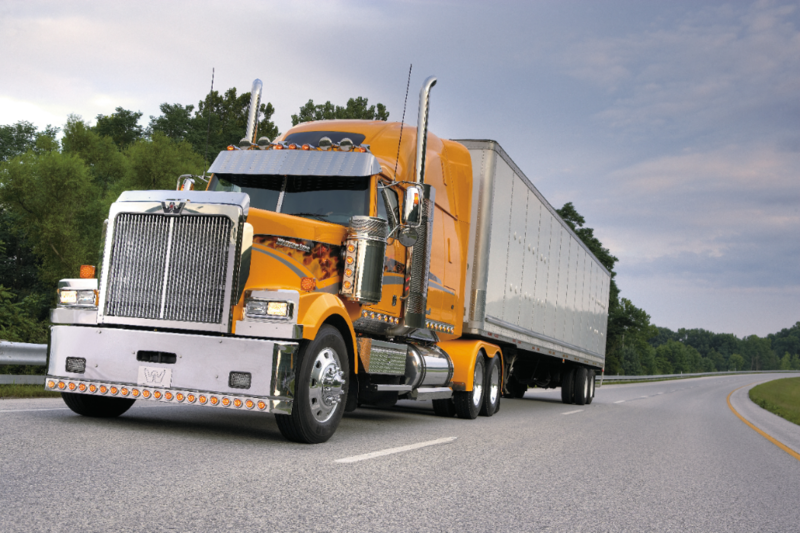 Qualifying used trucks at SelecTrucks Centers are also eligible for the discount program. To be eligible for a rebate from Western Star or SelecTrucks, customers must be OOIDA members for 90 days prior to purchase and must present their membership card at the time of sale. All trucks must be sold and delivered to the customer by December 31, 2018. Qualifying Western Star trucks include new 2018 and 2019 model-year 4900 and 5700XE sleepers or day cabs. Visit the local SelecTrucks dealer for qualifying used truck inventory. Based on truck model and configuration, OOIDA members can receive a $1,000 to $2,000 rebate. Rebate offers vary based on manufacturer. The program may be combined with other discounts. The SelecTrucks OOIDA discount can be combined with the All-Star Line Up promotion or the Proud to Serve Veterans promotion. Western Star recently donated a new 5700XE to power OOIDA’s “Spirit of the American Trucker” tour trailer, which promotes OOIDA’s mission of celebrating American truck drivers. To learn more, visit a Western Star or SelecTrucks dealership.